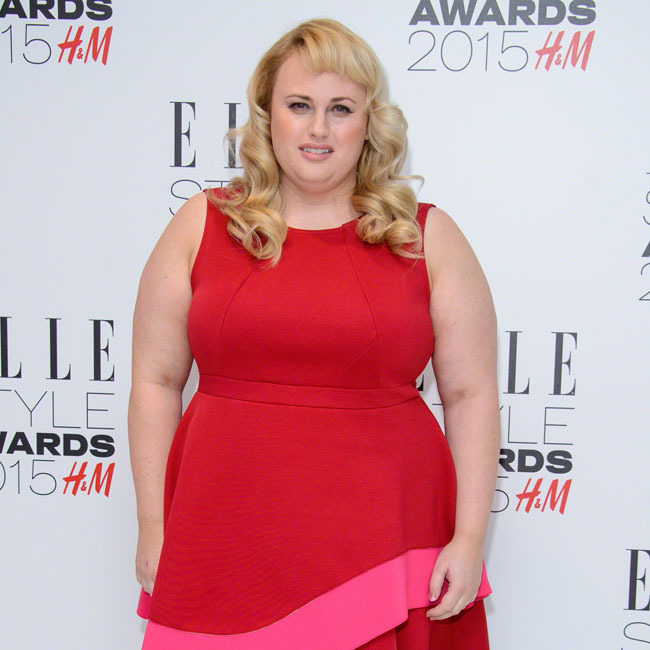 Rebel Wilson will reportedly marry Mickey Gooch in Las Vegas later this year. The 'Bachelorette' actress has only been dating the comedian for three months, but they are reportedly set to tie the knot at the Graceland Wedding Chapel in Las Vegas later this year.A source told Australia's New Idea magazine: "'They're looking to get married later this year. "They are just going to invite their nearest and dearest and a few celeb friends. She just wants everyone to let their hair down and have fun in Vegas." And the 35-year-old star and her 'How To Be Single' co-star are not planning a "traditional" wedding. The source added: "Rebel doesn't want a traditional ceremony and neither does Mickey." It was recently claimed Mickey was smitten with Rebel as soon as they met. A source said: "He said he met Rebel and then within five minutes he felt like he'd known her his whole life. It was instant." Rebel previously admitted she has had to "sacrifice relationships" because of her career. She said: "I'm constantly moving and constantly travelling and so it's really hard to maintain a relationship in that kind of environment. I keep that [part of my life] quiet. You have to have some private stuff, and so I've never flaunted anything or talked about anybody."